The machining of aluminium composite materials (ACM) such as Di-Bond that is commonly used in the sign-making industry has become an increasingly difficult challenge for industry. The rise of low-quality imported ACM materials instigates unreliable and inconsistent tool life, poor surface finishes and edge finishes – these familiar symptoms can now be minimised with Industrial Tooling Corporation’s (ITC) new 1001 Series of solid carbide routing tools. ITC has long been recognised as the leading manufacturer of technologically advanced cutting tool solutions for the sign-making industry and the latest 1001 Series further demonstrates the remarkable rate at which the Tamworth manufacturer develops innovative product lines. Established as the benchmark in cutting tool development in the sign making sector, ITC already has an extensive portfolio of routing tools, drills, knife tools and special purpose cutters. The new solid carbide 1001 Series of single flute router tools incorporate a new geometry with a dynamic rake and clearance angle that superbly copes with the challenges of lower quality ACM sheets. Manufactured from a ultra-fine micro grade carbide substrate with ITC’s ground breaking Vitreo coating, the 1001 Series outperforms alternative routing tools. The combination of the new geometry, extremely hard substrate and advanced coating technology is complemented by precision tool balancing. Like other products in the ITC stable, the 1001 Series is balanced to work effectively on high-frequency, high-speed digital cutting tables that run at speeds in excess of 30,000rpm. The new routing tools are available in 2, 3, 4 and 6mm diameters with an overall length of 50mm and a shank diameter of 6mm. 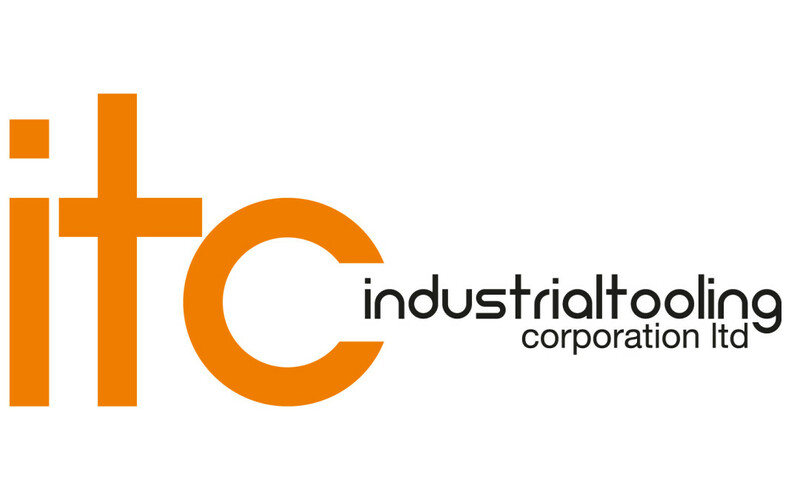 The success of the 1001 Series has also noted the high performance tools opening up new markets for ITC. Since the tragic Grenfell disaster in June 2017, there has been a program to replace cladding in high-rise towers with fire resistant mineral-core ACM’s. Conforming to fire regulations, the mineral-core abrasive composite sheets applied to high-rise towers are posing a challenge to structural engineers and building contractors charged with installing the replacement cladding. With the 1001 Series, ITC is supporting the construction industry just like it has been doing for a generation with the sign-making fraternity. For further information on how to generate reliable high-performance machining on ACM, please contact your local ITC representative.